Written by Denise Wenacur, DW Design & Decor, LLC. 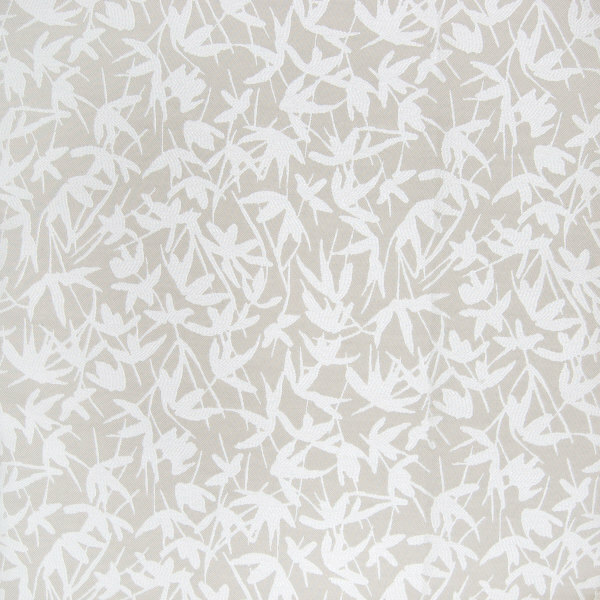 Greenhouse Fabrics works with many talented interior designers and upholsterers. 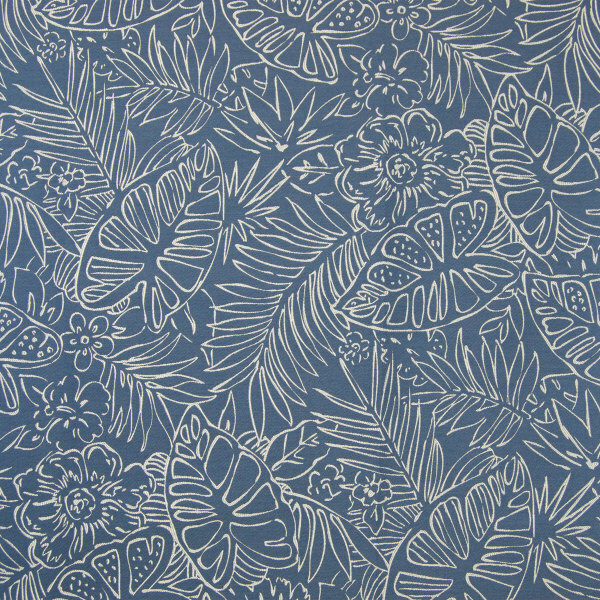 As we discover new fabric styles, patterns, and colors, we look for ways to share our inspiration and love of fabrics. 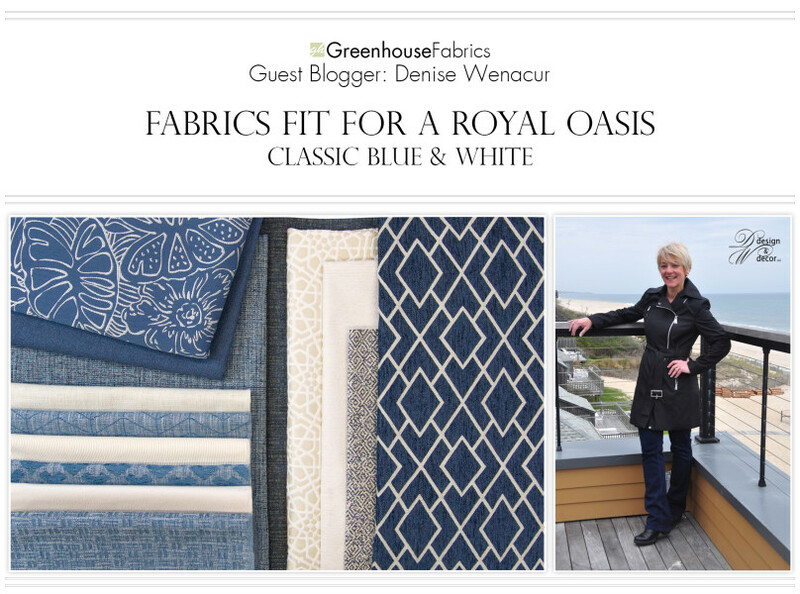 Denise is an award-winning interior designer with 30 years of experience who contributes to our weekly blog once per month as we introduce new fabrics to the trade. Blue and white is a classic pairing that never goes out of style. 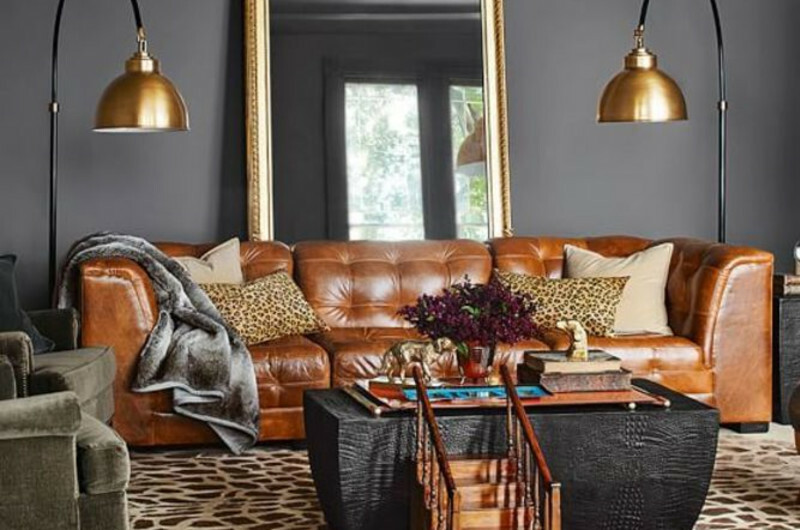 We see this color combination predominately in home decor and all things fashion. 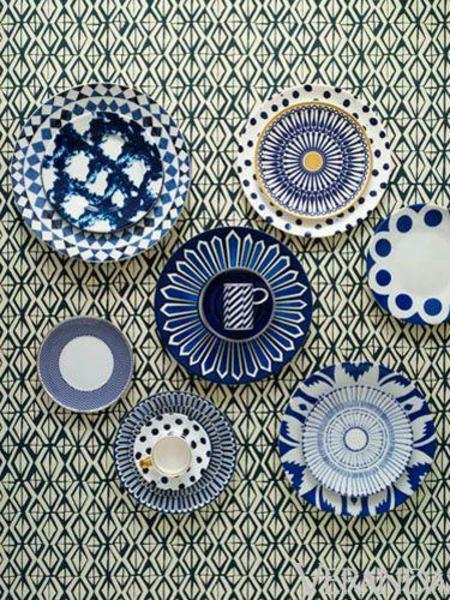 There are endless shades of blue and white combinations which create a beautiful and cohesive space. Princess Kate looks gorgeous in a dress with the timeless elegant blue and white color palette. Classic blue and white china is a long standing look in many households. The array of bowls and plates below add a crisp finish to a kitchen’s design. 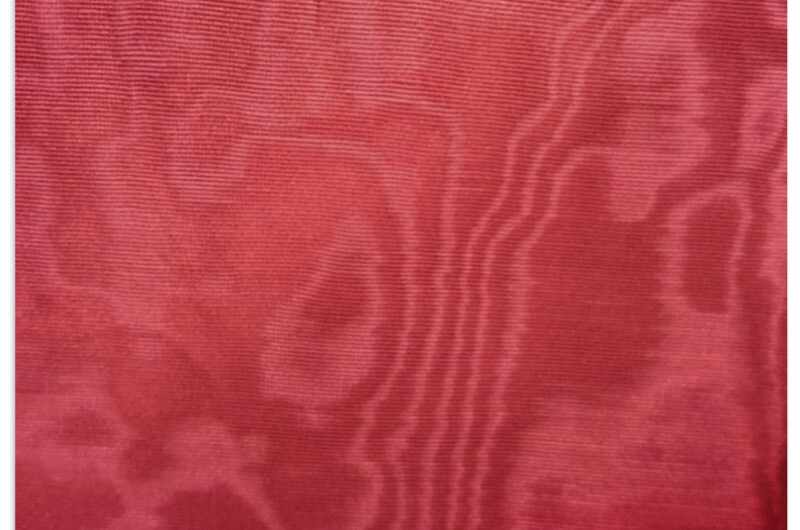 Both represent the influence of color, style, and pattern of this staple color combination in our fashion and home decor. You may see this look when you visit a resort or spend time in a vacation home. Below, a beach home’s family room looks fabulous dressed in blues and whites. Mixing patterns and textures create a calming oasis that welcomes one to relax and start the renewal process. 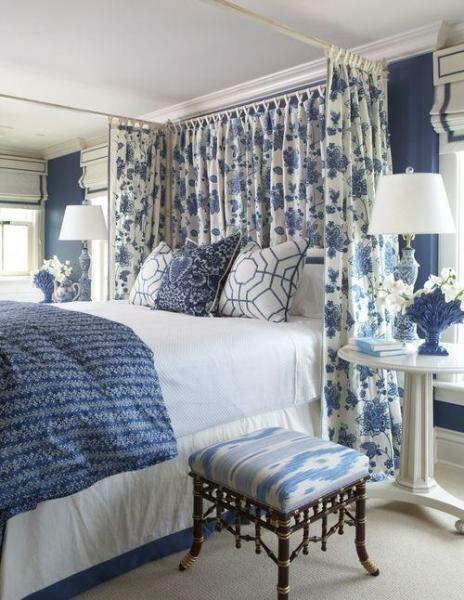 The tone this room sets will invite you back year after year. You can achieve the same effect in your home with NEW Greenhouse patterns. 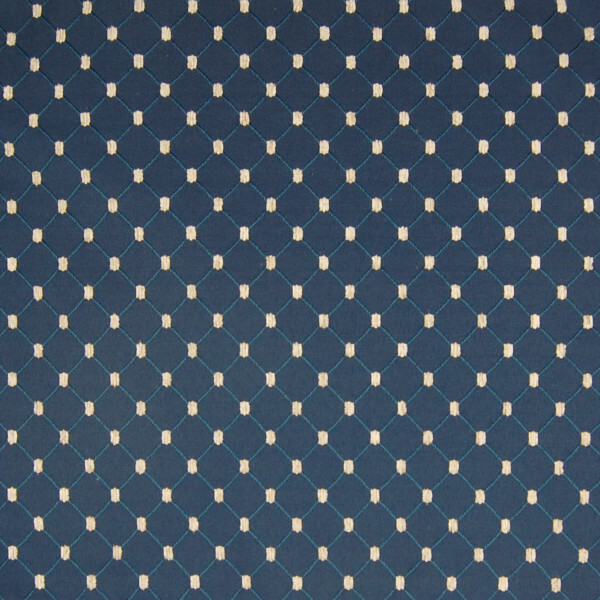 Greenhouse Fabrics is introducing new beautiful blue and white fabrics this month, along with hues of tan in the Value Upholstery Collection. My favorite of the bunch is Indigo B7538, Pearl B7437 & Chai B7437. 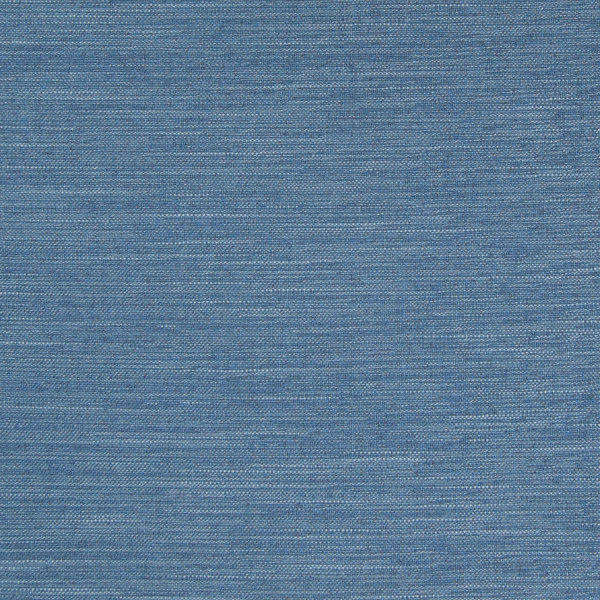 The shades of blue in Indigo remind me of deep sea waves, while the calm color palette of bamboo branches in Chai bring an outdoor airy feeling with the added texture. 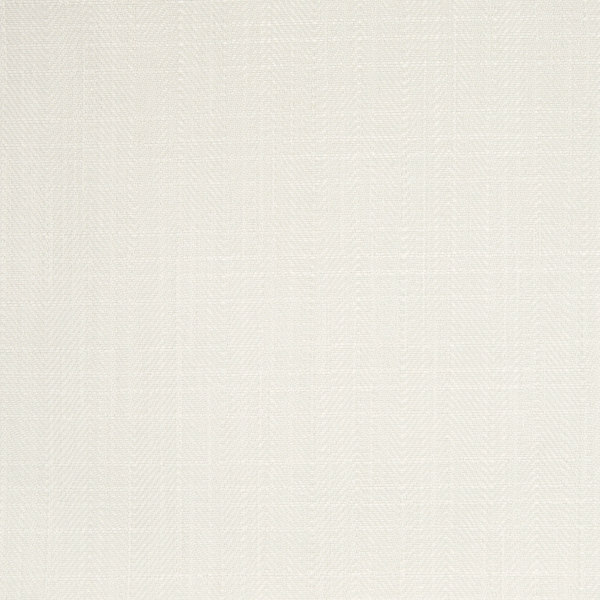 Paired with the clean look of Pearl, these fabrics work wonderfully together which helps to create a calm, charming space. Combining blue, white and/or shades of tan offer a traditional look or a feeling that is light and trendy. Either way, your design will convey a sense of refuge and peace. With many great colors and patterns to choose from in the Value Upholstery Collection, what color combination will inspire your oasis? Previous: PU vs PVC: What is the Difference?